Earlier today, Obama shed some tears in a rare display of emotion while discussing the child victims of the Newtown massacre. Naturally, the tear truthers are already coming out in droves. 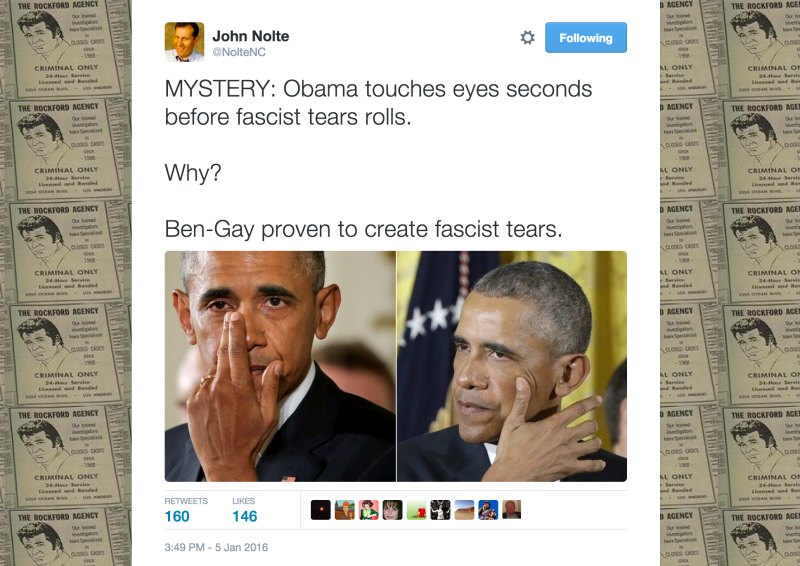 And if you were wondering which part of Obama’s tears were the fascist part, Breitbart.com writer and racist chain letter come-to-life John Nolte was more than happy to clarify on Twitter. Watch the video. 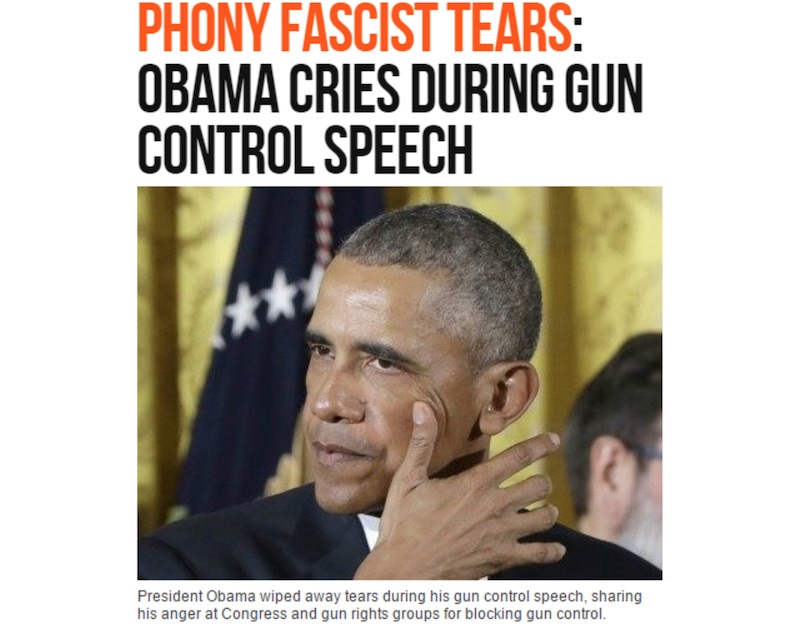 Just before Obama cried fascist tears you can see him put jackboot polish in his eyes. Hitler used to do this. Then came Fox News, who was simply baffled by the idea that Obama might weep for murdered children, especially when he sheds NO such tears for the continued existence of ISIS. So baffled, in fact, that contributor Andrea Tantaros said that she “would check that podium for like a raw onion or some no-more-tears. I mean, it’s not really believable.” Also, ISIS! That is, until you make your way down to the comments. 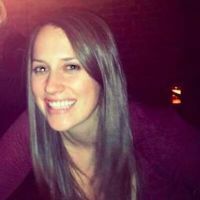 If you have any more information about the Bengay covered onions Barack Hussein Obama had stuffed up his sleeves during the fascist tear-streaked speech, please go see a mental health care professional. You are not well.